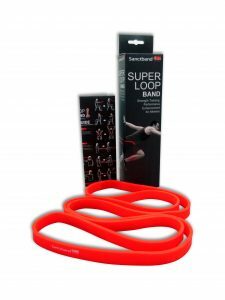 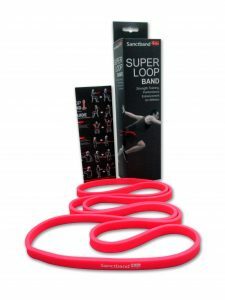 Sanctband Active Super Loop Bands are made from natural rubber latex material. 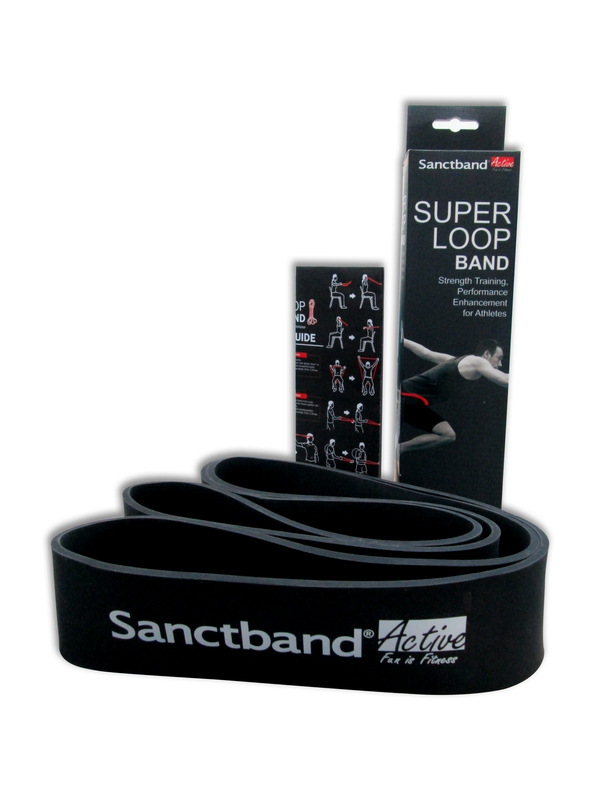 It is a continuous Loop Band that has total lay-flat length of 41 inches and thickness of 3/16 inches. 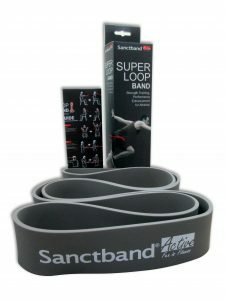 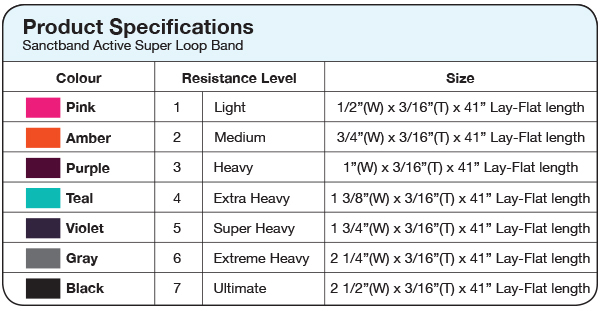 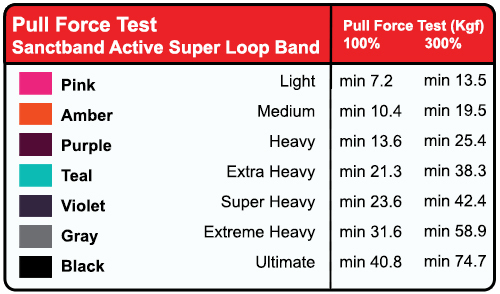 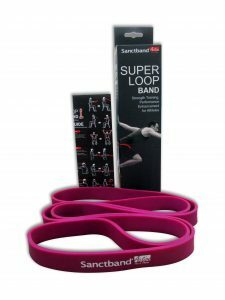 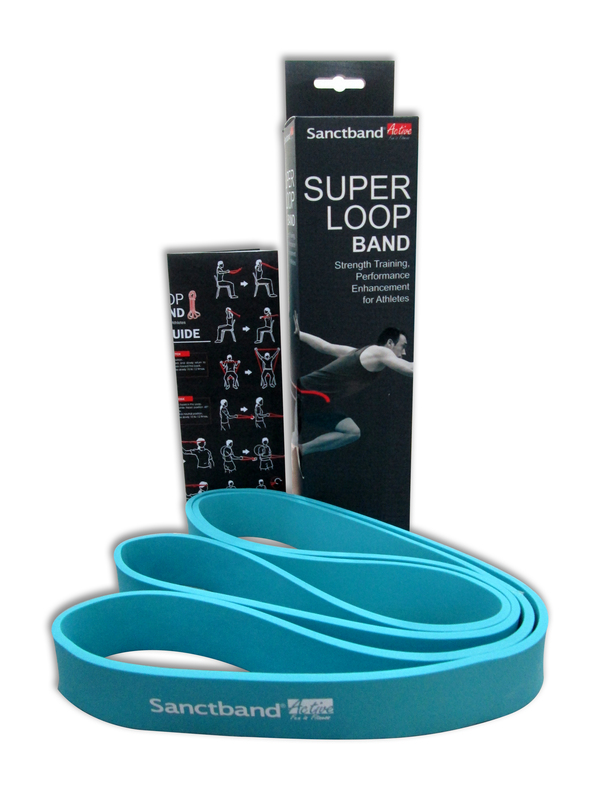 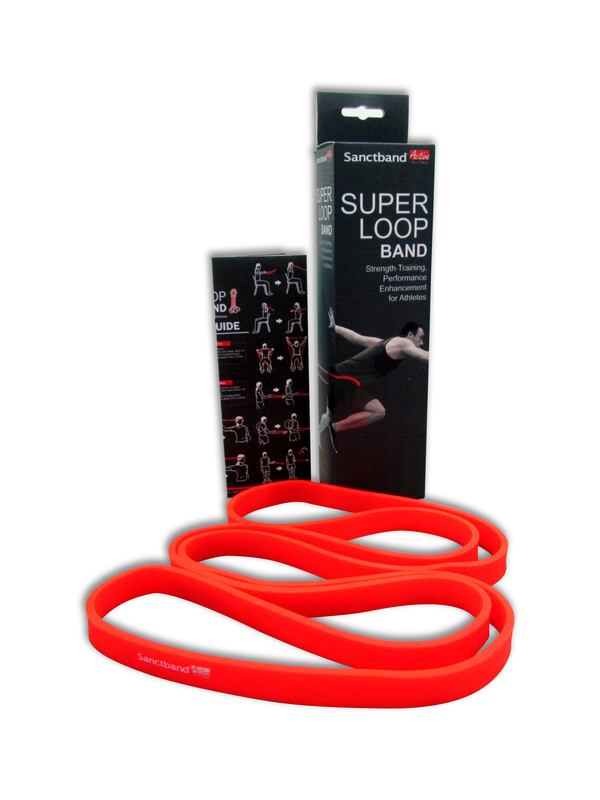 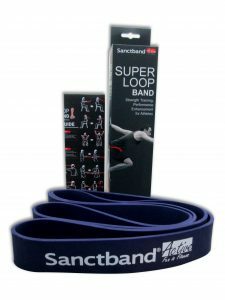 Sanctband Active Super Loop Bands have different resistance levels catered to everyone. Made extra durable to facilitate rigorous exercise regimes, the first two resistance levels are of a lower resistance level, catering to health enthusiasts who desire a healthy lifestyle. 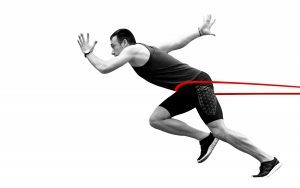 The other resistance levels are ideal for professional athletes as the higher resistance levels challenge them to strive for greater performance heights. 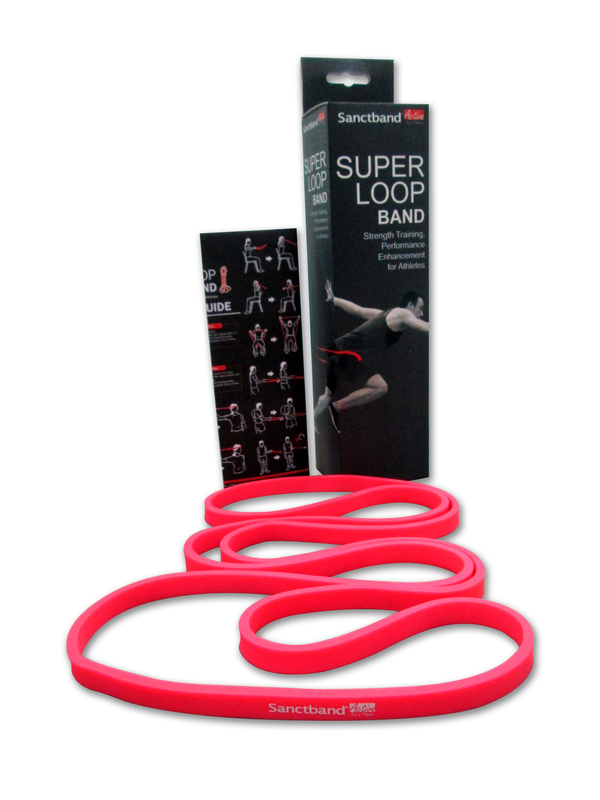 Used for speed and strength conditioning training, there is always something for everyone.